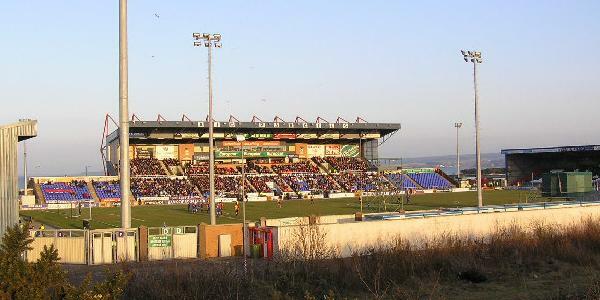 Plans for the construction of the Caledonian Stadium were first made in 1994 when Caledonian and Inverness Thistle merged to form one club. A new modern stadium was part of a promise so that the club would get admitted to the newly formed Scottish Football League. The project, however, got off a slow start with problems in terms of financing and the surrounding infrastructure, and it took until late 1995 for construction to finally start. Just over a year later, on the 6th of November 1996, the stadium officially opened with a friendly match between Caley Thistle and Inverness & District Select (6-2). Caledonian Stadium back then consisted of just one main stand that could seat 2,280 fans and a further 4,000 places available for standing. The limited capacity turned out to be a problem when the club promoted to the Scottish Premier League in 2004, and could not meet the minimum 10,000 capacity requirement. But instead of foregoing on promotion, the club decided to move to Pittodrie Stadium in Aberdeen, a ground more than 100 miles away from Inverness. 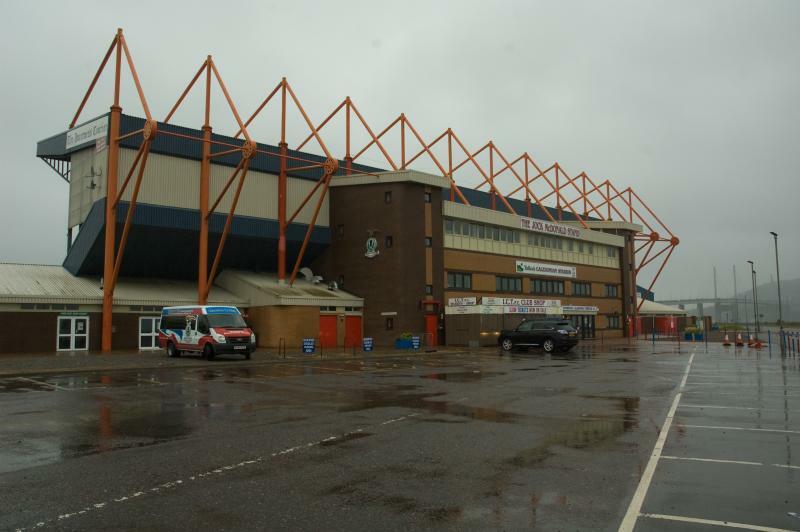 After half a season playing at Pittodrie, two further stands were added to both short ends of the Caledonian Stadium, lifting capacity over the requirement which had in the meantime been lowered to 6,000. 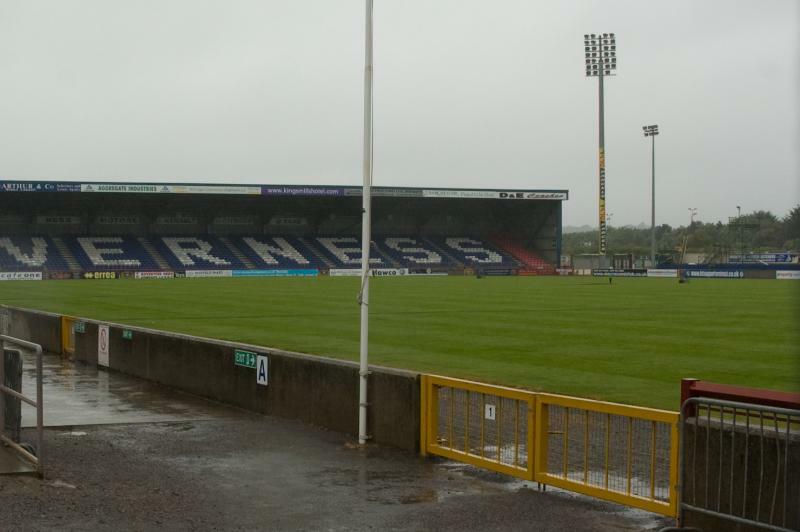 Caledonian Stadium is located north of the city of Inverness, about 1.5 miles from Inverness Rail station, the bus station, and the city’s small centre. 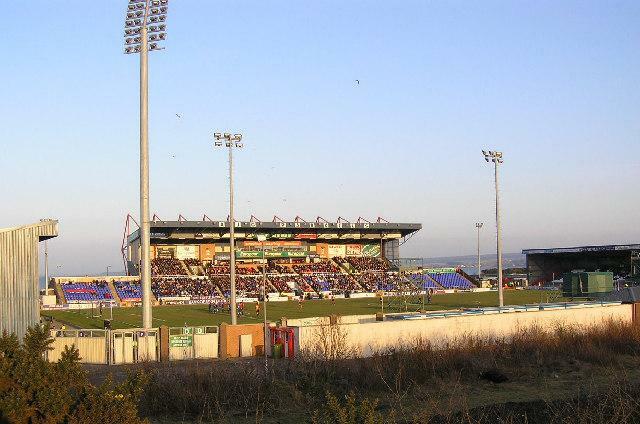 The stadium is located picturesquely on the banks of the Moray Firth, but is bordered on the south by the port of Inverness and industrial and office parks. The walk from Inverness’ centre takes about half an hour. By car, coming from the A9 south or the A96 east, follow the A9 up to the Longman roundabout and take the third exit (towards the Moray Firth). If coming from the A9 north, take the first exit at the roundabout. Tickets for Inverness CT games can be bought online, by phone +44 (0) 1463 227451, or at the Club Shop at the stadium. Tickets are also available at the gates of the stadium on the day of the match. 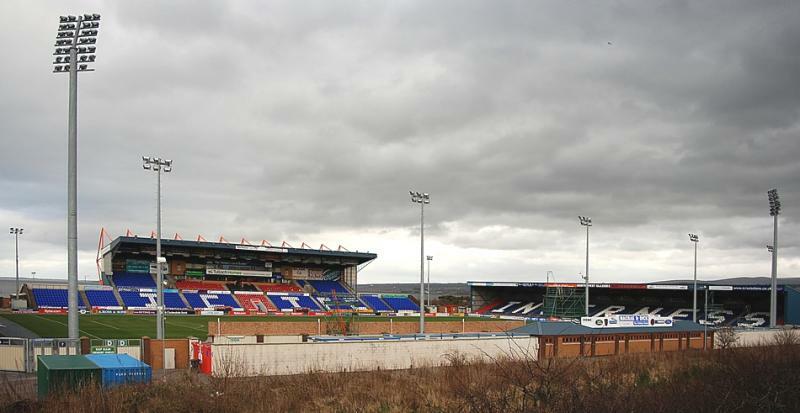 Inverness only sells out the occasional high-profile match. Tickets cost either £21.00 (north stand) or £26.00 (main stand). Prices for the Celtic games are increased to £25.00 and £30.00. Ictfc.com – Official website of Inverness Caledonian Thistle FC. Inverness-scotland.com – Tourist information for the city of Inverness.